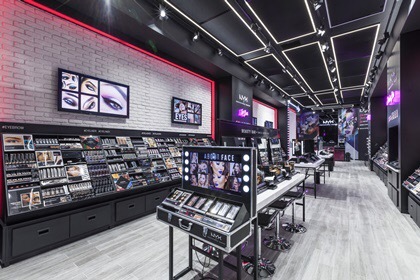 The beauty retailer, which L’Oreal acquired in 2014 for $500m (£403.6m) rolled out its first standalone store in the UK in the London shopping centre this month. 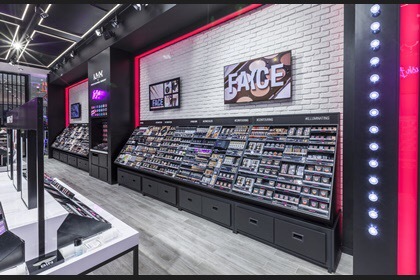 Founded in 1999 by Toni Ko, Nyx Professional Makeup aims to offer shoppers professional quality make-up at an affordable price point. 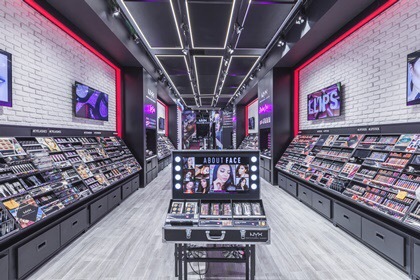 Since then, the retailer has established itself a cult beauty brand amongst millennial shoppers in the US, amassing 10.7m Instagram followers. 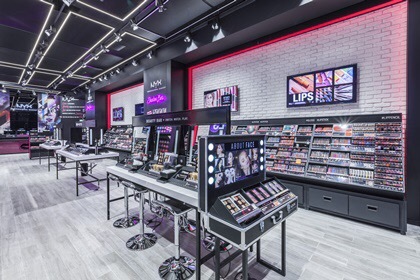 When L’Oreal snapped up Nyx Professional Makeup in 2014, US president and chief executive Frédéric Rozé said the retailer had done a “tremendous job of harnessing the power of social media, digital marketing and multichannel distribution”, which had made it stand out to the beauty giant. 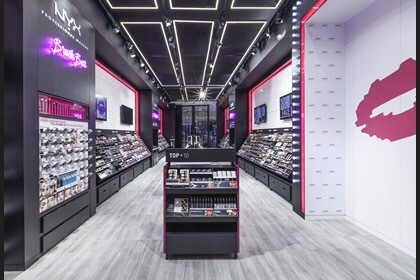 The specialist retailer operates through an ecommerce website as well as a variety of concessions and a growing standalone bricks-and-mortar store estate. 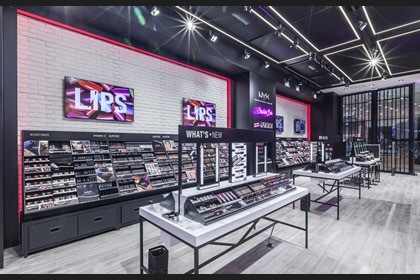 Nyx Professional Makeup is part of L’Oreal’s slew of specialist health and beauty brands including Urban Decay, Kiehl’s and The Body Shop, which the cosmetics giant put up for sale earlier this year and has piqued the interest of potential bidders including Advent International and CJ Group. Posted on April 11, 2017, in #international, #retail, #uk, Other. Bookmark the permalink. Leave a comment.